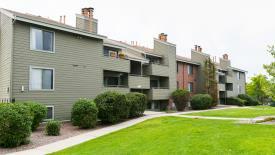 Broomfield Apartments For Rent! 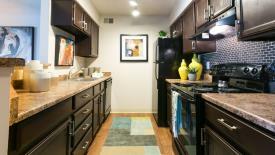 These Are Spacious and Quality Apartments. 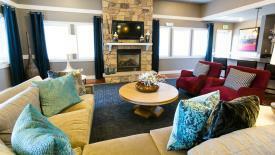 Call to Find Your Pefect Apartment Today! Amenities: Air Conditioning;Business Center;Clubhouse;Exercise Facility;Fireplace;Jacuzzi/Hot Tub;Outdoor Pool;Patio/Deck;Playground;Tennis Court;Vaulted/Cathedral Ceilings;Volleyball Court;Garage;Washer/Dryer included Pet Policy: $400 pet deposit/fee (1/2 refundable) + $30/mo pet rent . Breed restrictions on dogs. 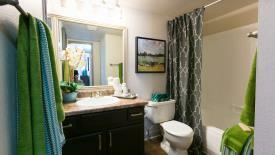 (2 pets MAX) Comments: Newly remodeled 1 & 2 bedroom apartments! 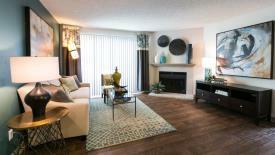 Each home includes washer/dryer hook-ups, wood-burning fireplace & secluded patio or deck. Easy access to Highway 36 leaves you minutes from Boulder & Downtown Denver & shopping at nearby Flatiron Crossing Mall, restaurants & entertainment!